 MEIC is dedicated to protecting and restoring Montana’s natural environment. It monitors and influences state government agencies, educates the public, assists citizens and local groups, and lobbies the state legislature. MEIC is active on many issues, including hardrock mining, water and air quality, energy, land use, and state lands. Your donation will help defend the rivers and streams, wide-open spaces, majestic mountains, and other natural treasures of Montana. Thank you. Join MEIC’s membership base today, or renew your yearly membership! Your yearly donation creates the backbone of the work we do. An automatic monthly donation is the easiest way to show your support! As an monthly member, you’ll support MEIC’s work year round. Make a contribution to your state’s conservation efforts. You do make a difference! There were no “How To” books in 1973 when a young couple named Robin and Phil Tawney decided to take on Montana’s entrenched interests with a little start-up called the Environmental Information Center. Instead, they were driven by the powerful sense that Montana’s natural environment was worth protecting. And that time might be running out. Quickly attracting a wide range of supporters, they decided simply to present the facts forcefully and persistently to the people who made the decisions. Solid research became the foundation, and energetic advocacy the method. The goal never wavered: to protect Montana’s land, water, and air. In the years since, we added “Montana” to our name, but we’re still giving a voice to the voiceless before the Montana legislature, in State agencies, and in the courts. MEIC has successfully stopped coal-fired power plants to prevent their contribution to climate change, passed a ban on cyanide heap-leach mining, and won lawsuits that gave meaning to fundamental constitutional rights. We have always faced a challenge head-on to do what is right for Montana. Help defend the land, air, and water of this place we call home. Become a member and let the work of saving ourselves by saving our environment continue. Although MEIC’s look has changed with the times, our mission has not wavered. It is still “to protect and restore Montana’s natural environment” as it has been for nearly 40 years. We are still fighting for clean water, clean air, and a healthy environment for all Montanans. And members are still the heart and soul of MEIC. People like you – who hold Montana in your heart, and want to see it protected for future generations. Please renew your MEIC membership today and help continue our winning tradition for Montana’s environment. As a Pledge Member you will provide the staying power that keeps MEIC at the forefront of environmental advocacy in Montana. We need to have the ability to both address urgent issues now, as well as handle the every day work. And, no more renewal notices, which saves you hassle, and MEIC time and money. Major Donors – those who give $500 or more per year to MEIC – play a vital role in supporting the organization for the long term. Members may also support MEIC by joining the Clean and Healthful Legacy Society or donating to the Permanent Fund. Through a thoughtful program of planned giving, you can continue to provide crucial support to MEIC even after you are gone, while possibly receiving significant tax benefits today. And you don’t have to be wealthy. The benefits of planned giving are available to all of us, at every income and asset level. Even a modest gift can help build an endowment that will sustain MEIC’s vital work into the future. More than 25 years ago MEIC established the Permanent Fund as its endowment — to help us protect and restore Montana’s natural environment now and in the years to come. An endowment provides the financial security and long-term stability needed to weather unpredictable and cyclical funding. All gifts to the Permanent Fund are invested. Only the income earned on these investments is spent, and all of it goes to MEIC. For more information please contact Mel Griffin, Director of Major Gifts, at [email protected]. Help protect Montana’s clean air and water by choosing a Montana license plate that benefits MEIC! With an initial extra cost of $40, and an annual renewal extra cost of $20, it’s an easy way to support our important work. Your donation is tax deductible, and will be used to protect your right to a clean and healthful environment. This plate funds non-partisan efforts to protect Montana’s most precious resources: clean air and water. MEIC’s mission is to uphold each Montana’s Constitutional right to a clean and healthful environment. Proceeds from this plate help to preserve our state’s natural beauty and public health for generations to come. Visit your local DMV to get a plate, or contact Mel Griffin at (406) 443-2520 to learn more.